Jagan interacted with the booth level YSRCP workers in his first ever Public meet post the Padha Yatra in his own constituency of Kadapa. 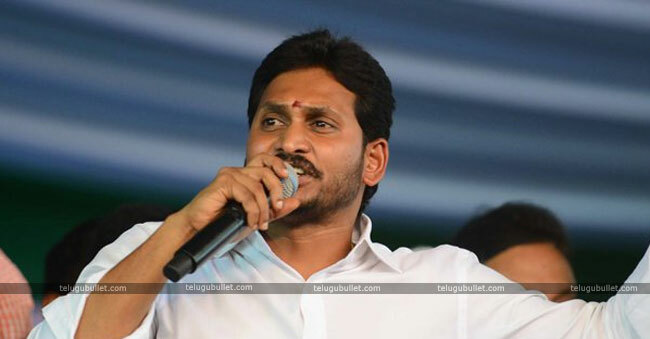 Talking to the followers, Jagan stated that he is fighting for the Special Category Status and solely aims for it until it has been achieved. On this note, this YSRCP Chief declared that his complete support will be with the party which supports the AP Special Status. 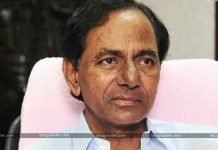 Amidst the allegations of his secret relations with the BJP, Jagan indirectly says that he is now going against the BJP which ditched the AP State in the name of the Status. 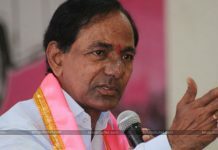 Not stopping there, this Opposition leader cleared the air by claiming that he has no obligations or problems to join hands with any party in State and at the Centre. Jagan’s new claims might fetch some mileage and his stand on the Status might be a strong point to win the hearts of AP voters. This is just the start of many upcoming meetings he will do across the State.